What is Marketing Myopia and what does the theory suggest? Theodore Levitt, editor of the journal, ‘Harvard Business Review,’ was the first to coin the theory, ‘Marketing Myopia,’ a well known term in the marketing world. It was actually the title of his marketing research paper which was first published in the year 1960 in the same Harvard journal. 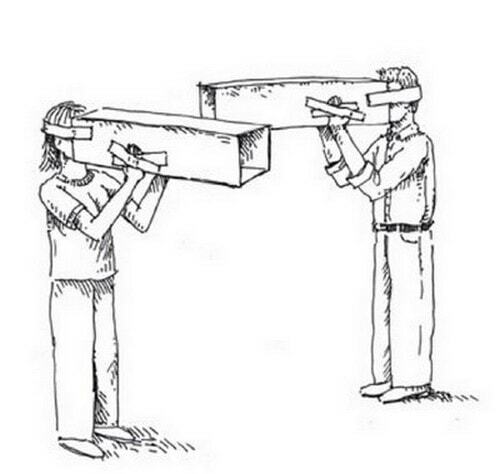 What does the Marketing Myopia theory state? According to this theory, marketers should be more interested in understanding the existing marketing conditions and try to modify the organization and its products depending on the research made. This approach contradicts the traditional way of marketing in which the company and its potential to manufacture products are given greater importance over creating products that are capable of negotiating the existing market conditions. This question and its underlying explanation also make it for an important case study and serve as a strong example for Marketing Myopia. The reason being, we all know that a huge chunk of human as well as financial resources are being invested in Hollywood to make movies. However, only a mediocre part of those projects are being successful and making money. But, what if a part of this Hollywood crowd and production houses start concentrating on Television? It might sound strange, but it’s true, because TV has a greater potential to make money if right amount of resources are invested into it. There were not enough studies or reports available at that time to prove Theodore was right. However, studies conducted later on showed that Hollywood would have made more money had it started catering to the needs of Television market, which has a much wider customer base in the entertainment sector. After Theodore’s point was proven practically, Marketing Myopia Theory (MMT) started gaining importance, as more and more Hollywood companies have started investing in the Television. Today, most of the Hollywood’s renowned production houses such as the Twentieth Century Fox, Sony, etc have their own production houses that are exclusively devoted to the TV audience only. Be able to adapt to innovative marketing strategies depending on the consumer feedback. Thus, according to the MM Theory, for an organization to be able to cater to the needs of a market, it not only needs to be technically sound but also consumer oriented. It should also be able to understand the basic needs of the consumers and conduct regular research to find out various ways of improvising its products in an attempt to retain consumer’s interest for as long as possible. It should also keep looking at various possible ways of adapting itself to the ever changing market conditions and demands, only then can it survive the ever increasing competition. RELATED TOPIC How to segment a Business Market? 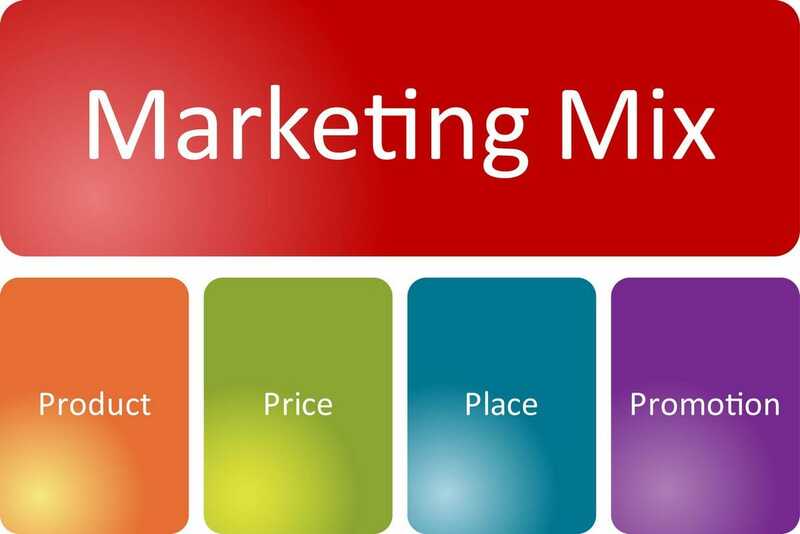 Steps in Segmenting a business market. Please can I have other articles relating to marketing myopia to read? This help me to get better understand about marketing myopia ! so i get the concept , but what are the Implications of the Marketing Myopia ? How do you start market?